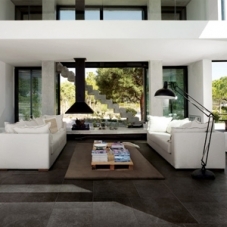 Casa Dolce Casa offers fine Italian tile, with a decidedly modern touch. No more rustic home for you! Now you can have all of the class and extravagance of a rock star, or a super villain, only without all the groupies and death rays. 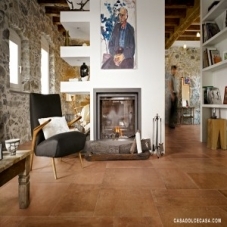 These tiles are not only suave and contemporary, but also are an excellent way to help with environmental conservation, as many of the Casa Dolce Casa products are made using recycled material, which is pretty awesome, and now everyone can compliment you on your great looking floor as well as your eco-friendliness! 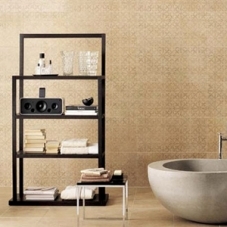 In all seriousness though, (which isn’t much) this tile is a great way to transform any lame space into a place where all the cool kids will want to hang out! 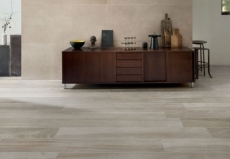 With distinguished tile collections like Pietre 2, a modern, sophisticated series, and Le Argille, a contemporary series that also takes inspiration from natural stone, why wouldn’t you want a Casa Dolce Casa tile floor in your home? I mean everybody’s doing it. 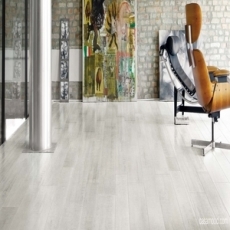 This stunning tile will give your home the style and fashion that you are so desperate for, finally earning the appreciation of your peers. I mean, now they have to be nice to you, since they are going to want to be over at your place all the time. 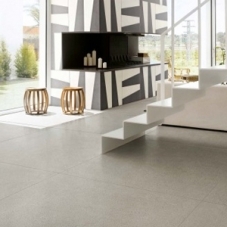 This floor looks so good that people that don’t like you will definitely pretend like they do in order to get their foot in the door and on this awesome tile floor! 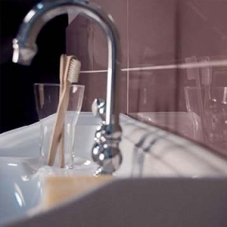 Or, then again, you could always lock them out and hoard your elegant space all to yourself! 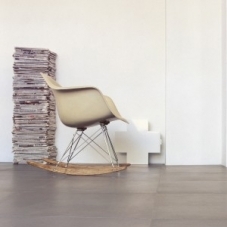 The tile by Casa Dolce Casa is attractive and space changing, made with recycled material, so now all the ladies will be impressed when you trick them into coming home with you! High five!